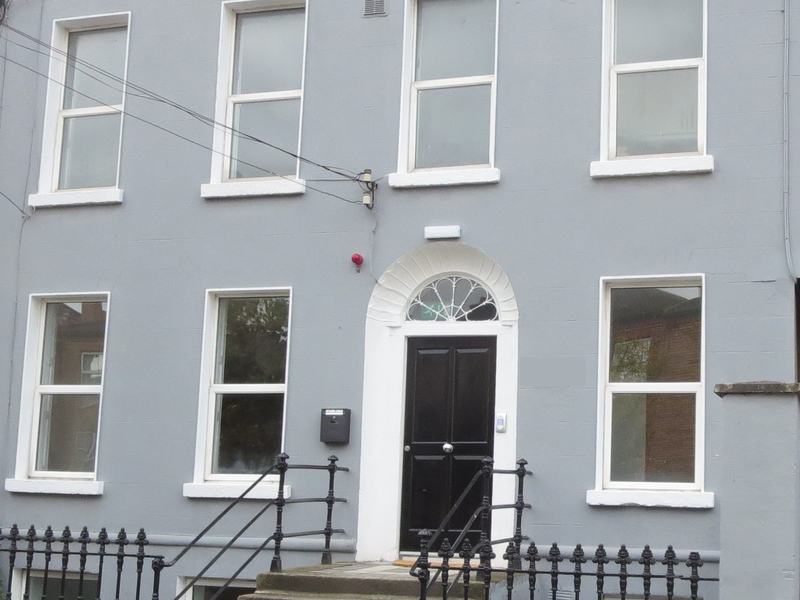 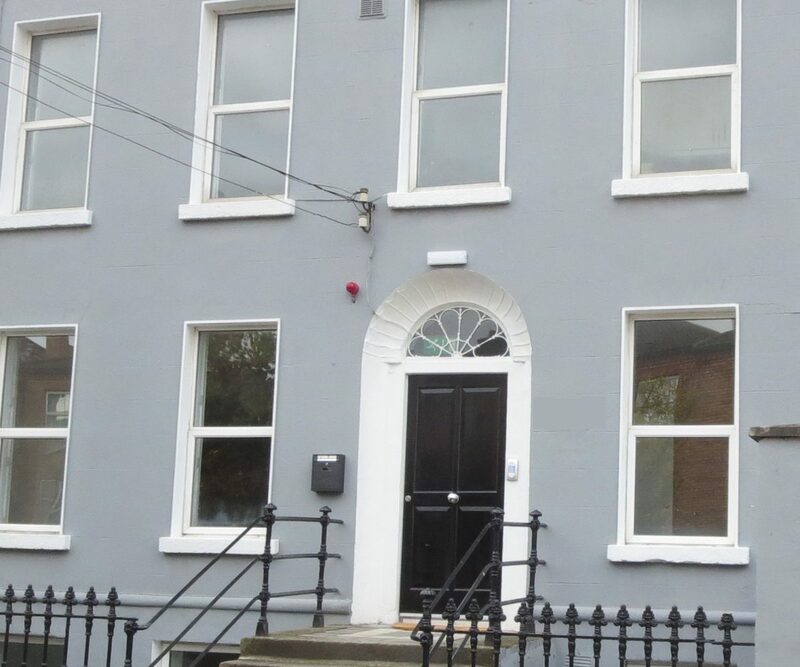 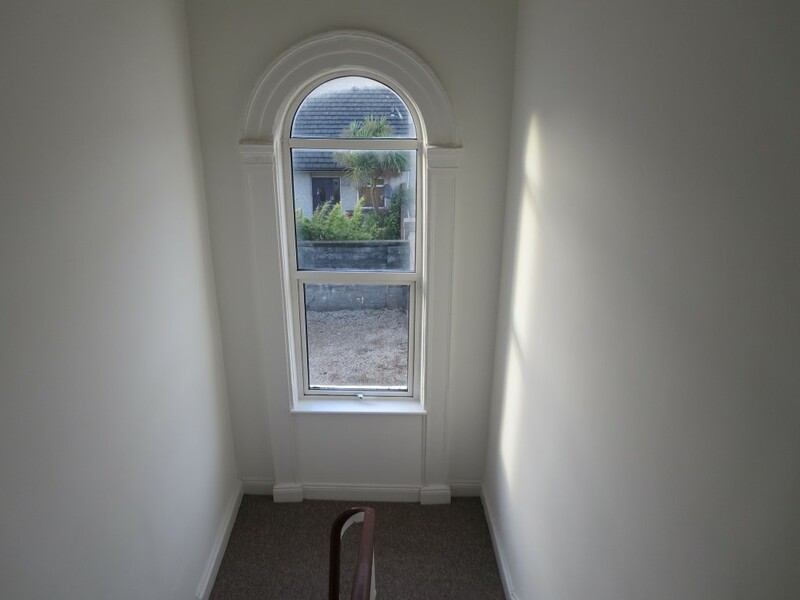 Positive Property – are pleased to present this Stunning Luxury fitted first floor 2 bedroom apartment in this newly refurbished building on Fairview Ave. Lwr. 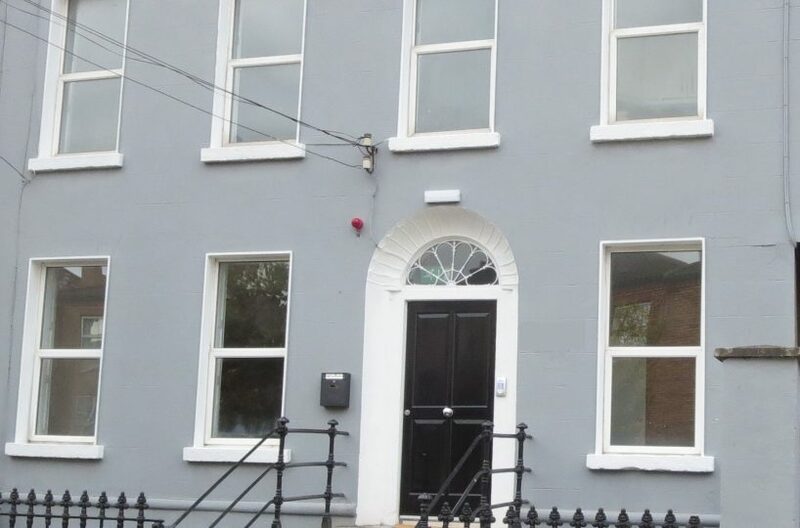 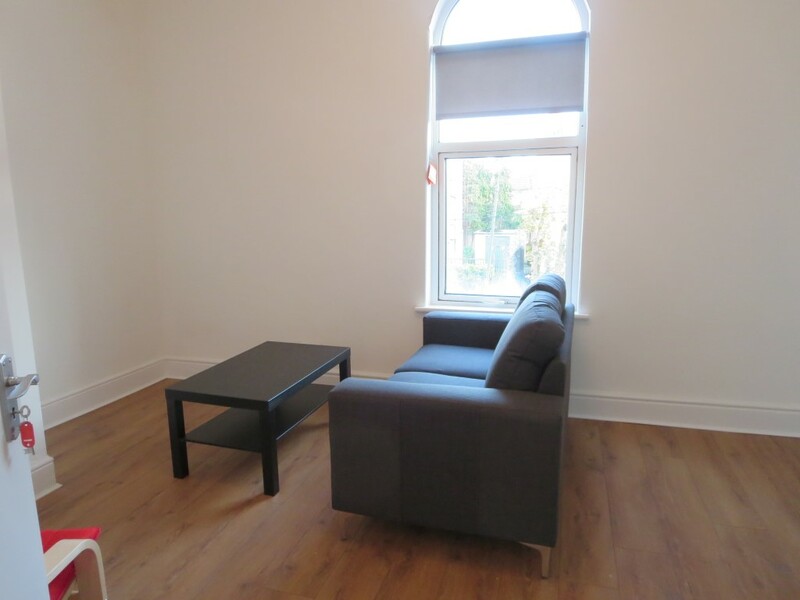 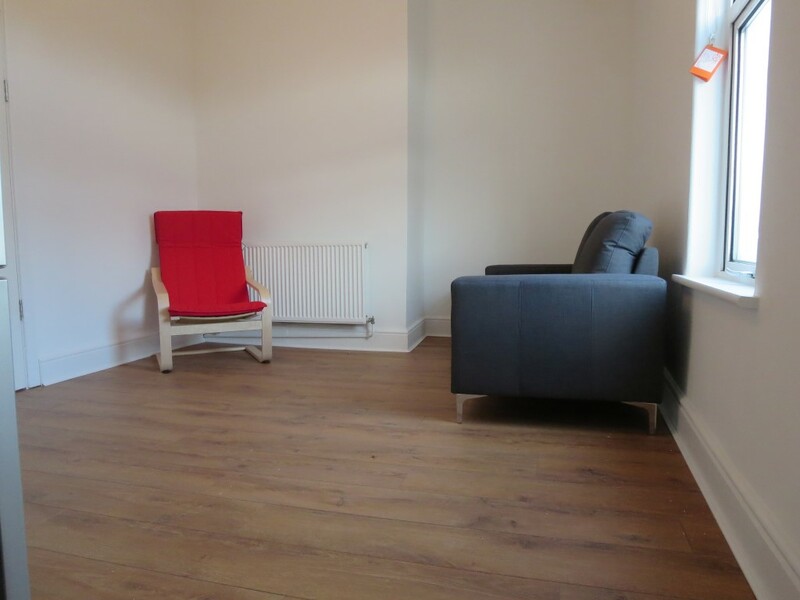 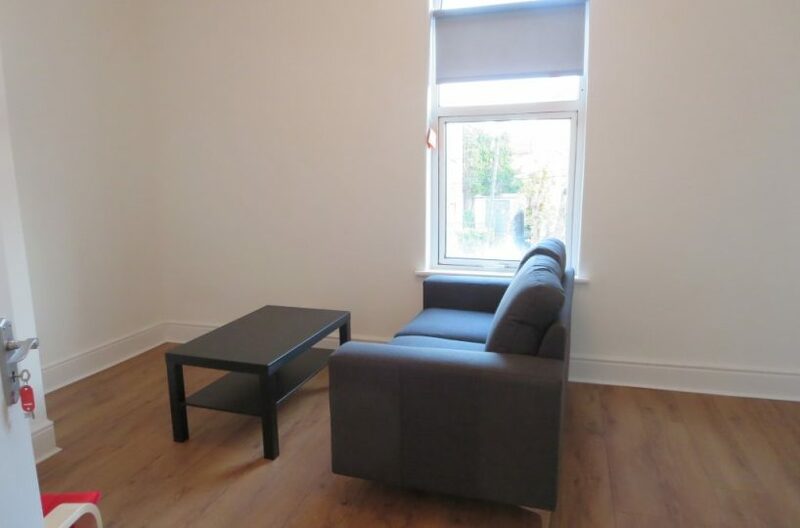 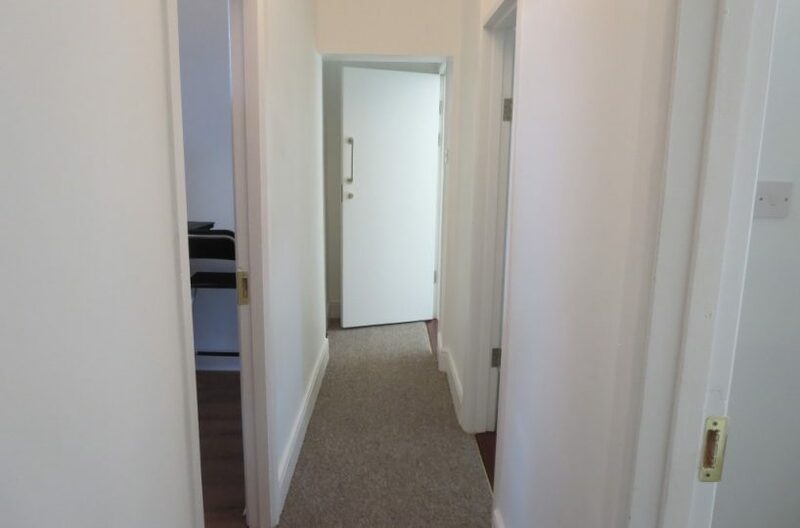 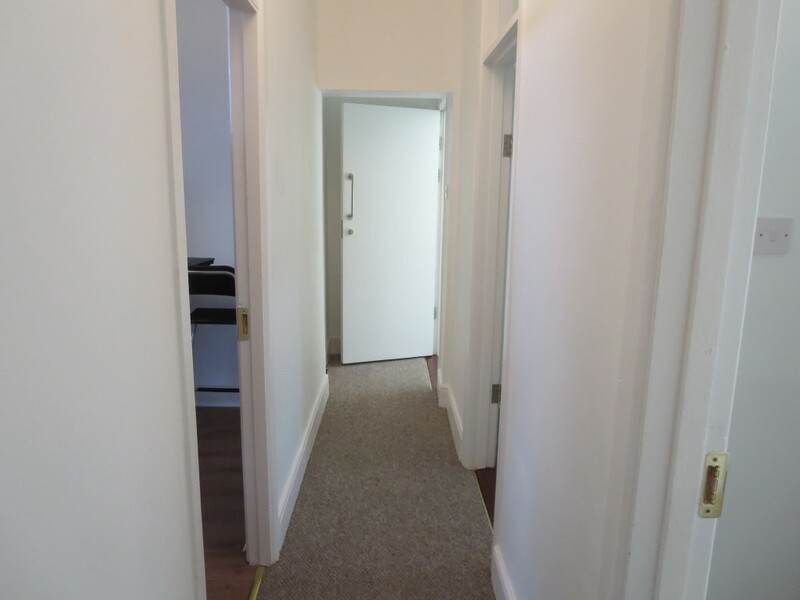 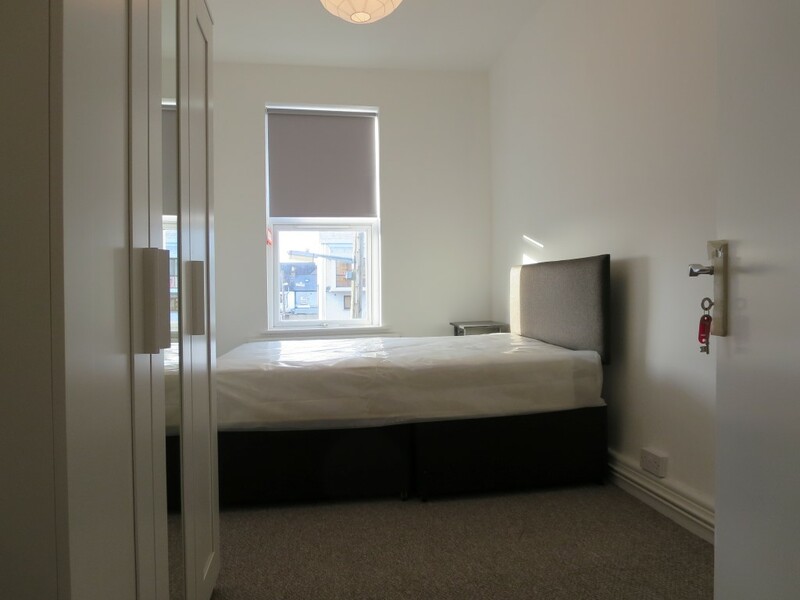 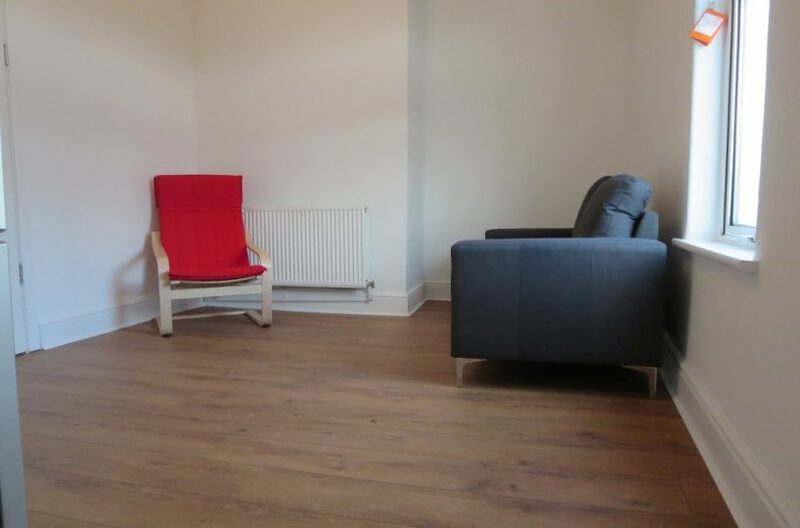 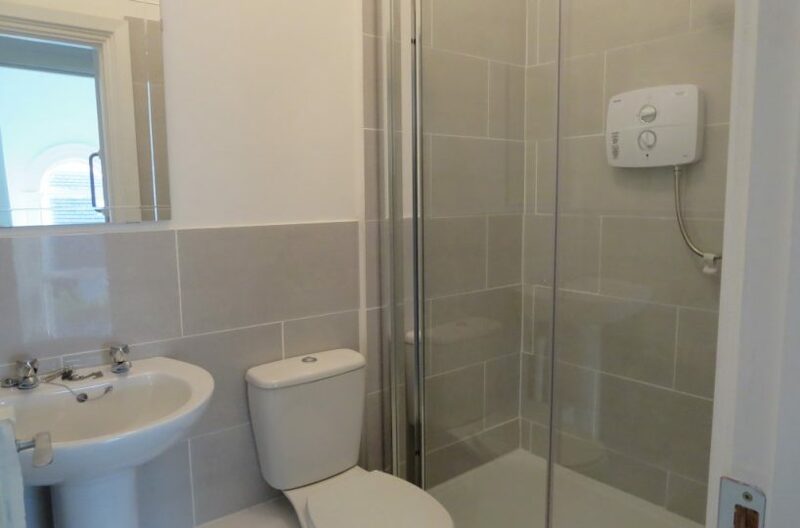 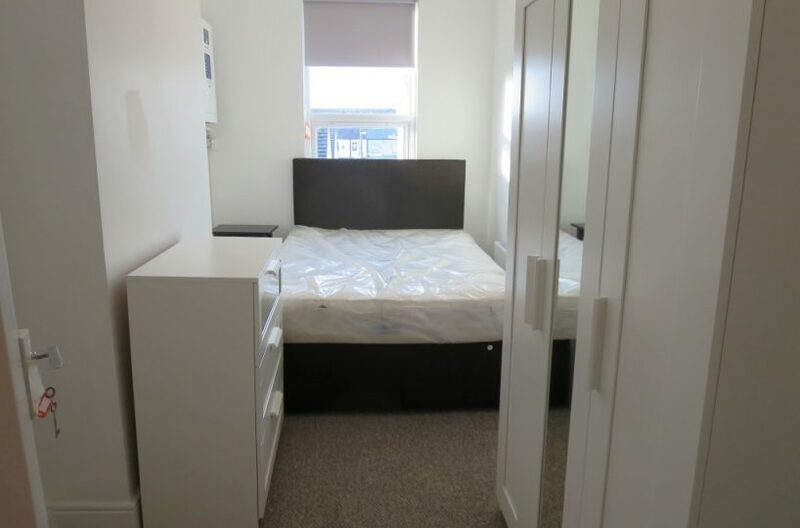 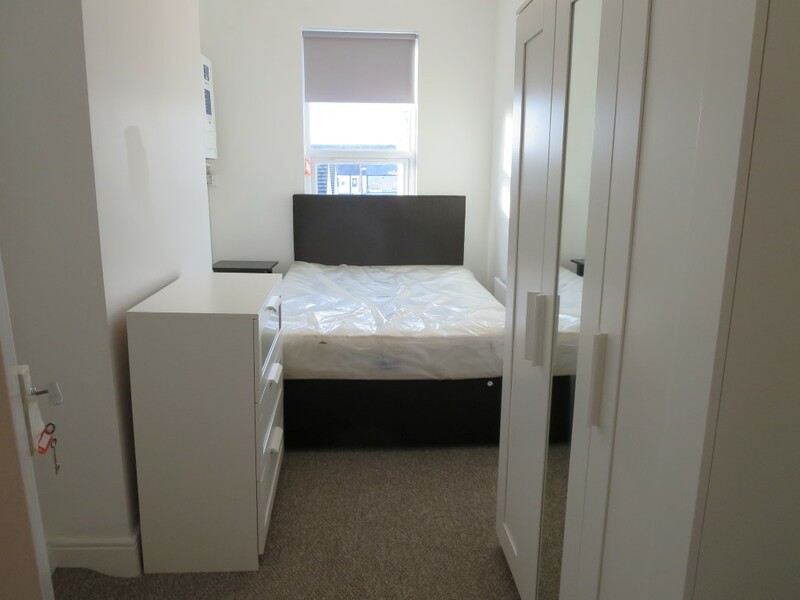 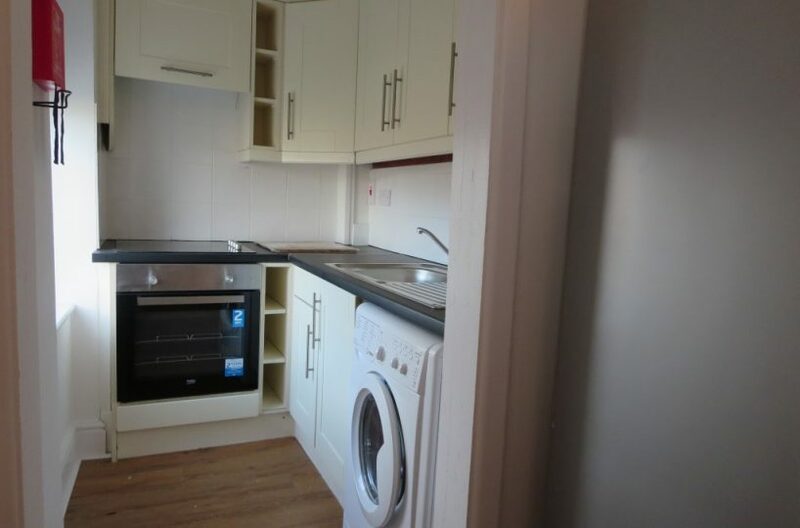 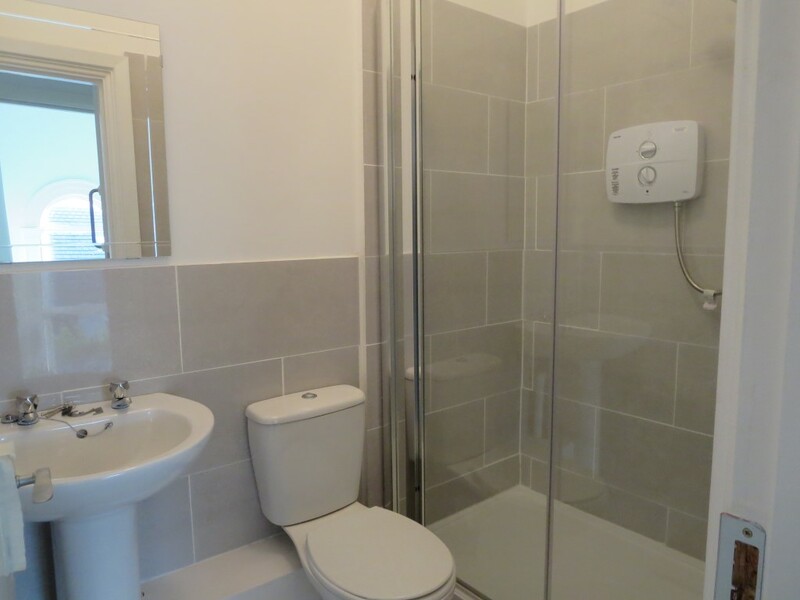 This apartment is situated in a prime position with easy access to all the amenities of Fairview including shops, restaurants, bars, park and is serviced by the numerous transport links to the city centre and beyond including Dart, Bus and Taxis. 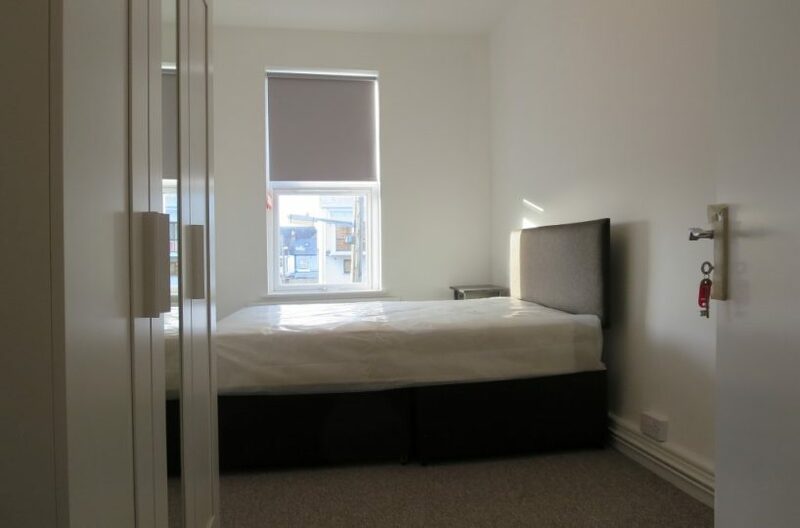 The property is within easy reach of Dublin City Centre, East Point Business Park, IFSC, Beaumont Hospital, The Mater Hospital, The M1 and M50 Motorways. 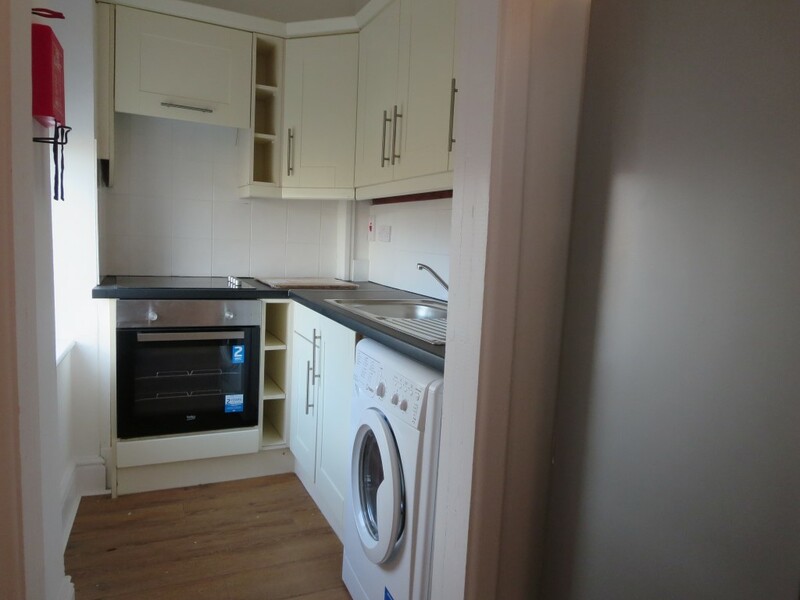 The apartment comprises of entrance hall, new galley kitchen with all the usual mod cons,Two double bedrooms with brand new beds and furniture, separate living room with cosy couch and newly fitted modern bathroom . 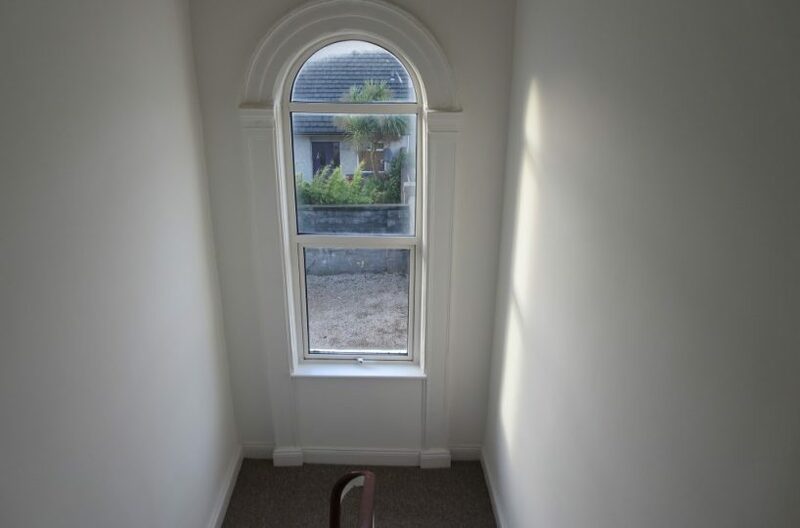 Viewing is essential.